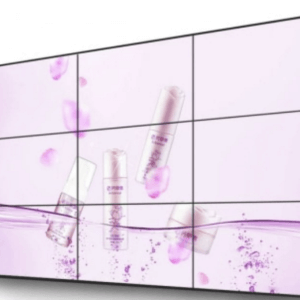 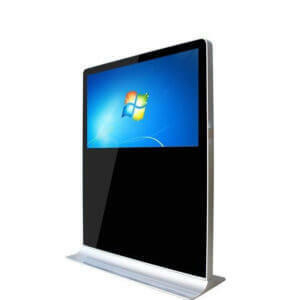 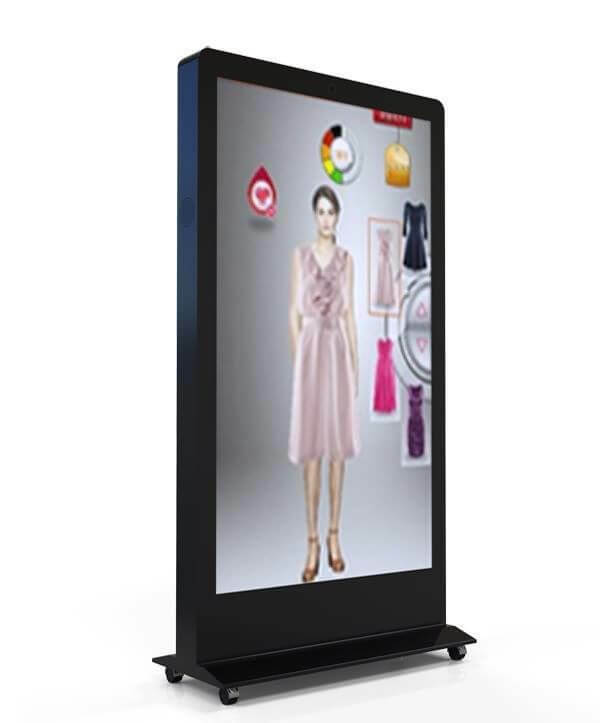 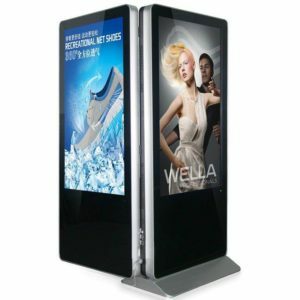 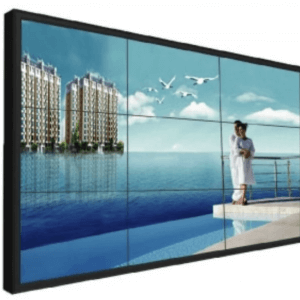 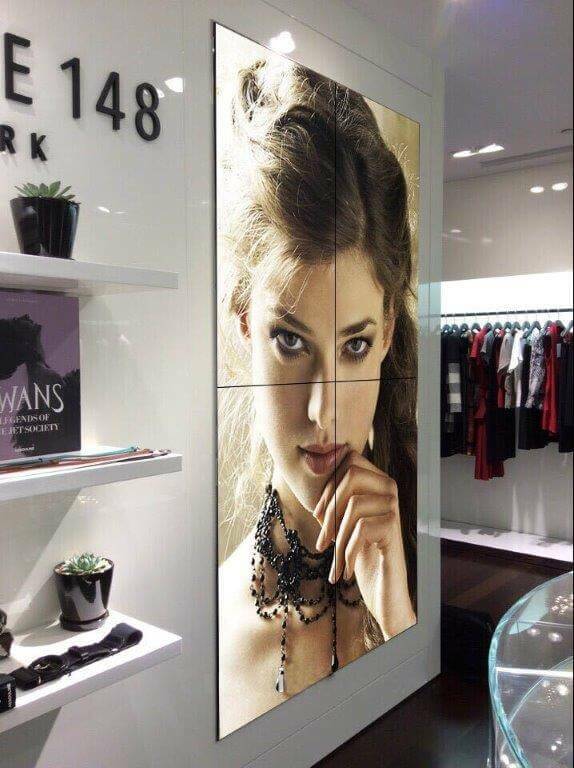 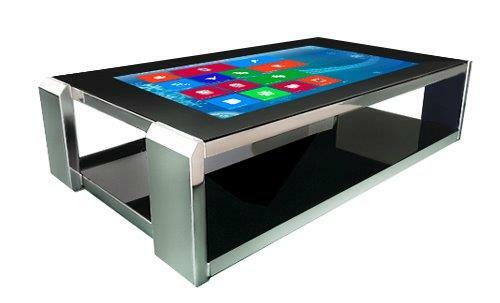 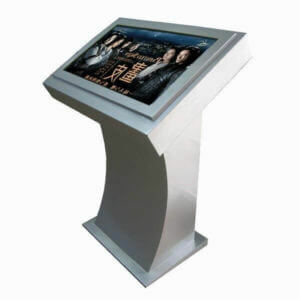 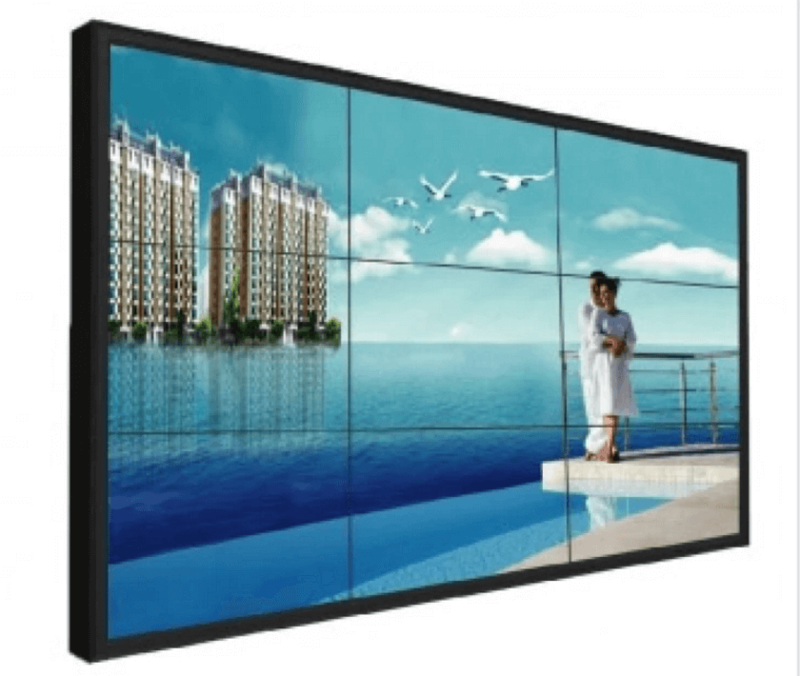 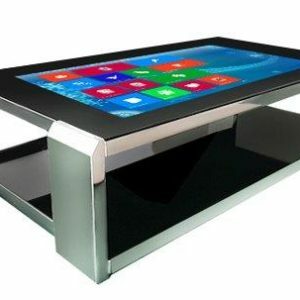 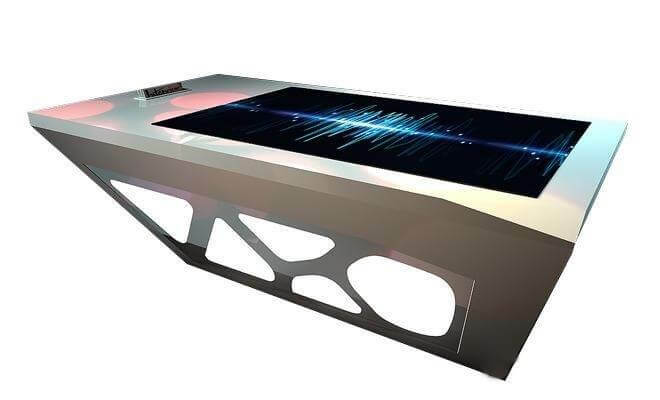 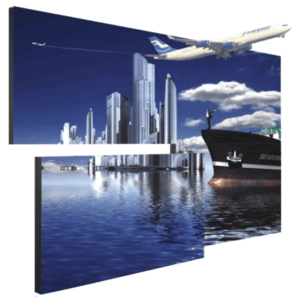 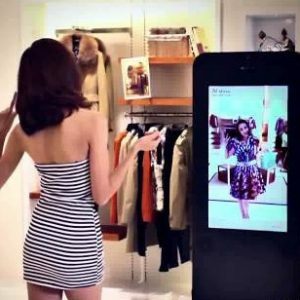 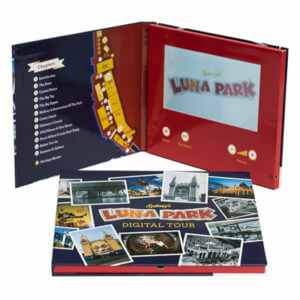 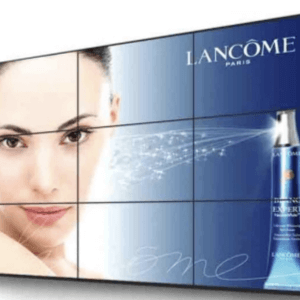 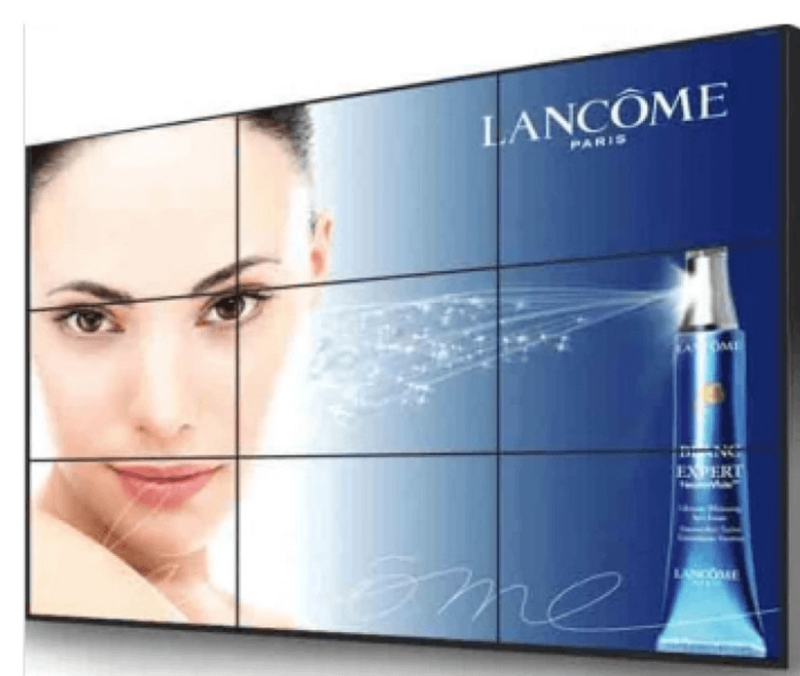 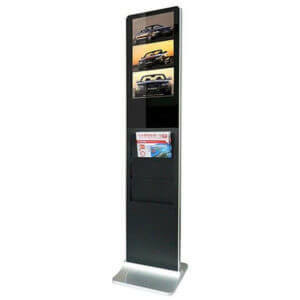 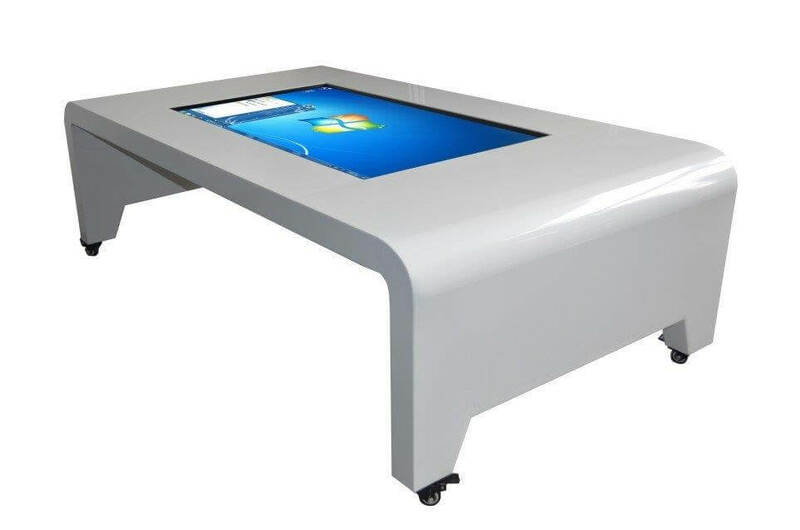 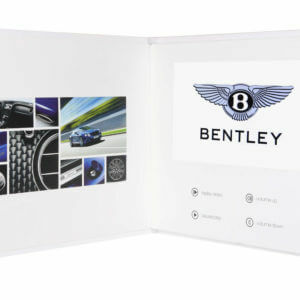 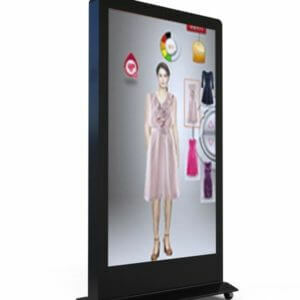 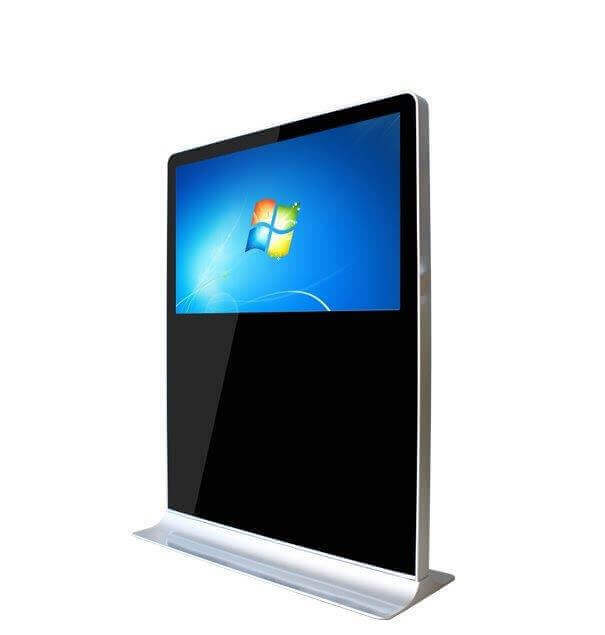 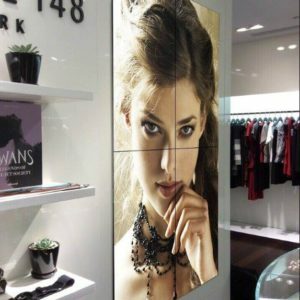 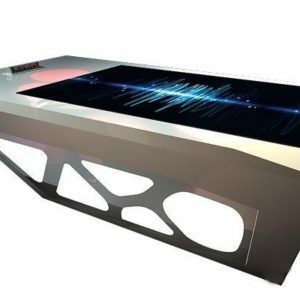 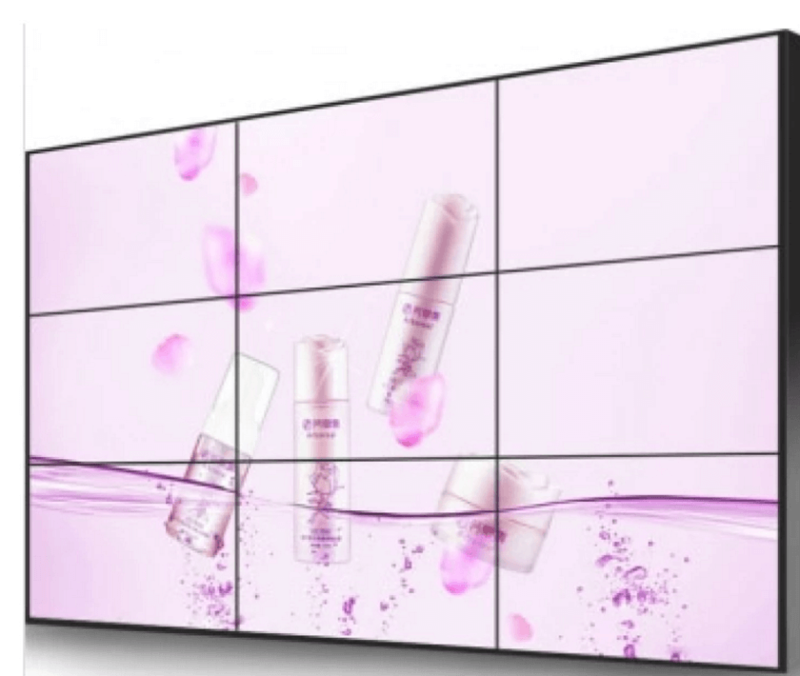 Concept Displays have 2 manufacturing plants in China and an office in Hong Kong manufacturing LCD screens, LCD touch screens, LCD video walls, LCD seamless video walls, LED display walls from P1.25 to P26 for both indoor and outdoor requirements, Interactive touch kiosks and way finders, interactive touch tables, Interactive touch mirrors and Interactive touch whiteboards, infa-red frame overlay kits. 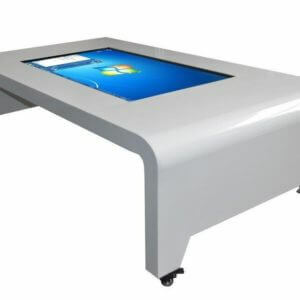 Having these manufacturing plants ensures we are cost effective, time conscious, quality controlled and in control of manufacturing processes and standards. 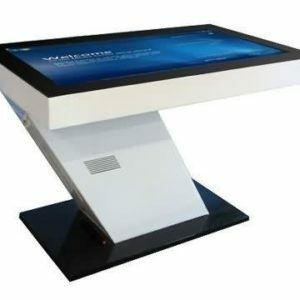 All products are manufactured to order which gives us the ability to customise and tailor any job to our clients requirements. 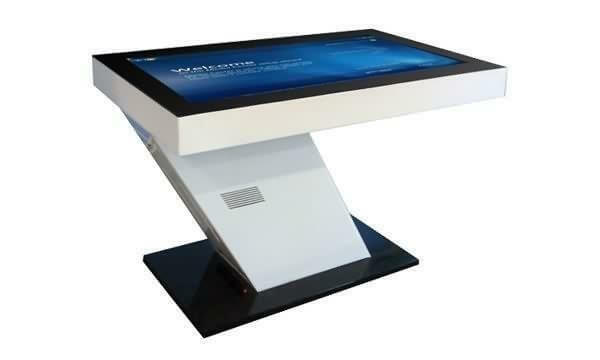 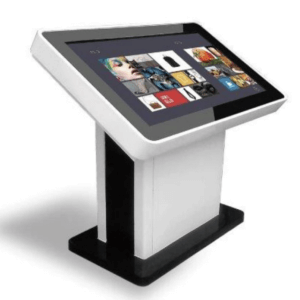 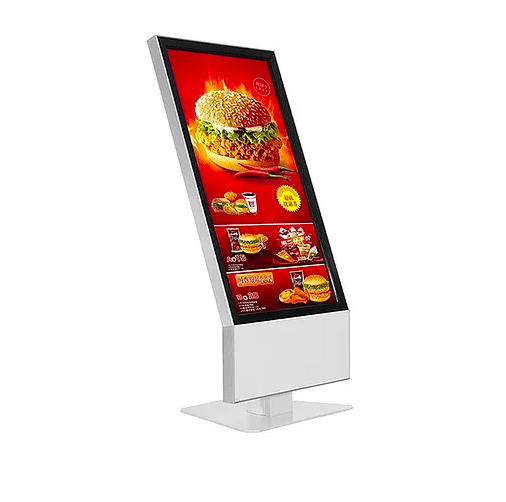 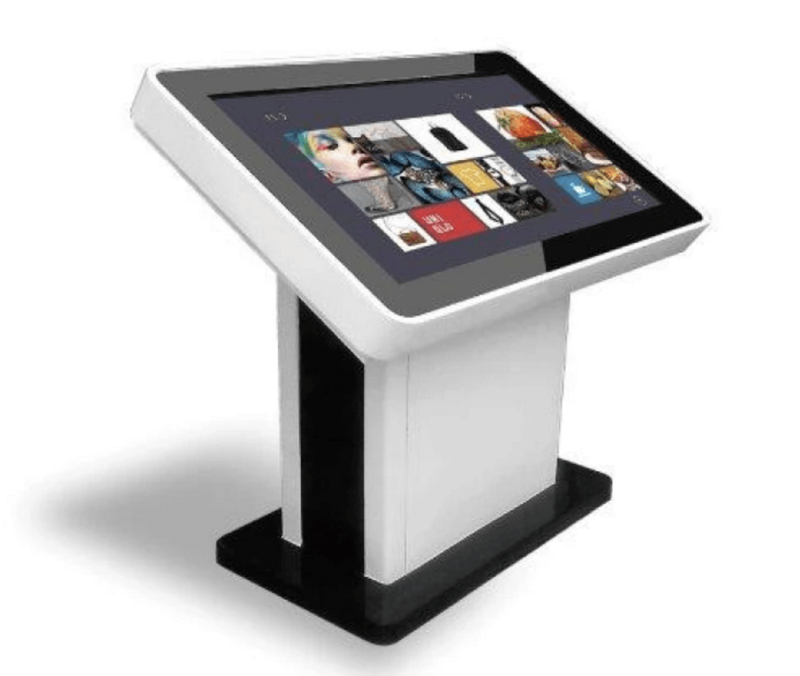 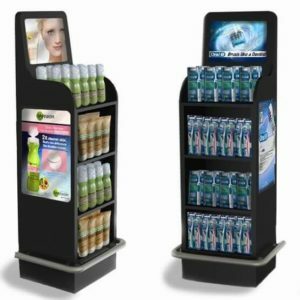 We cater for all retail, point-of-sale environments no matter what the size around Australia engaging all demographics of clientele. 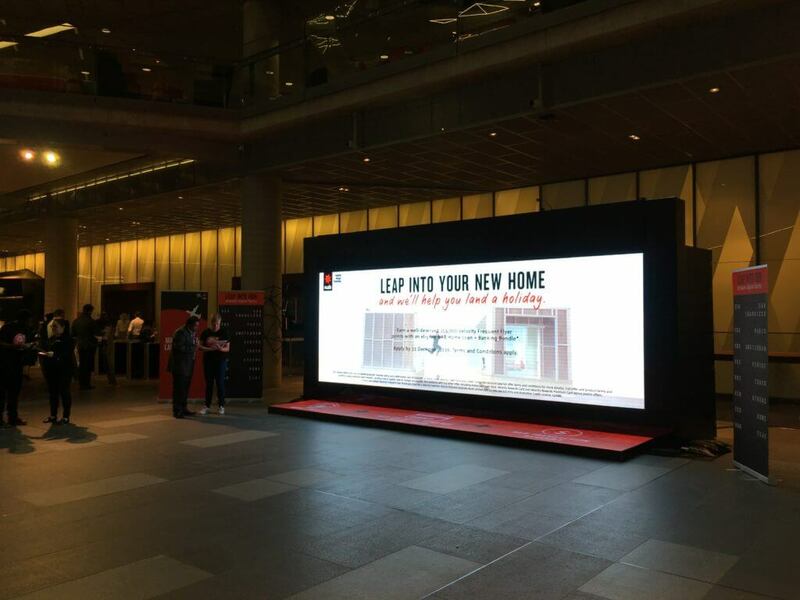 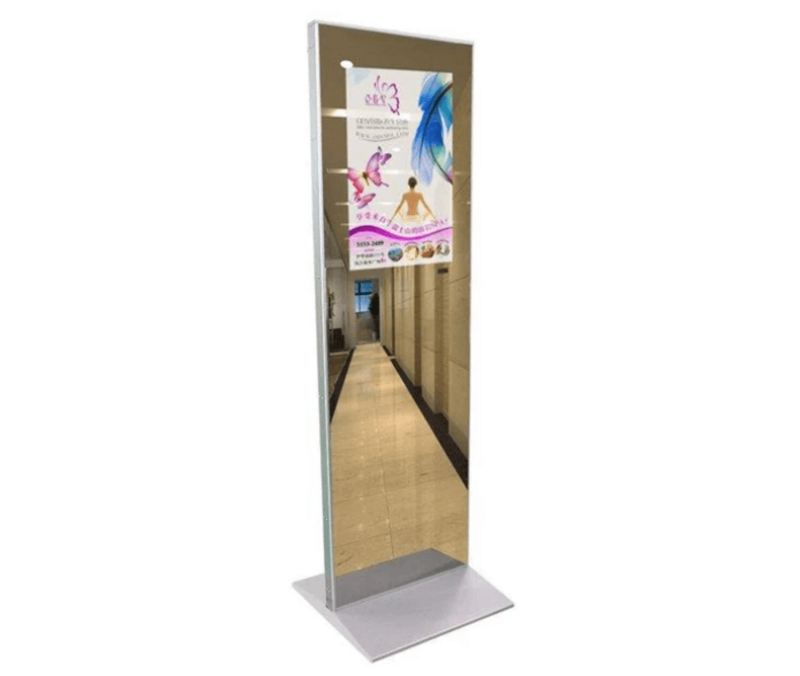 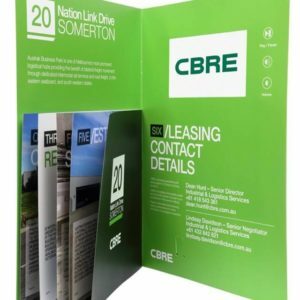 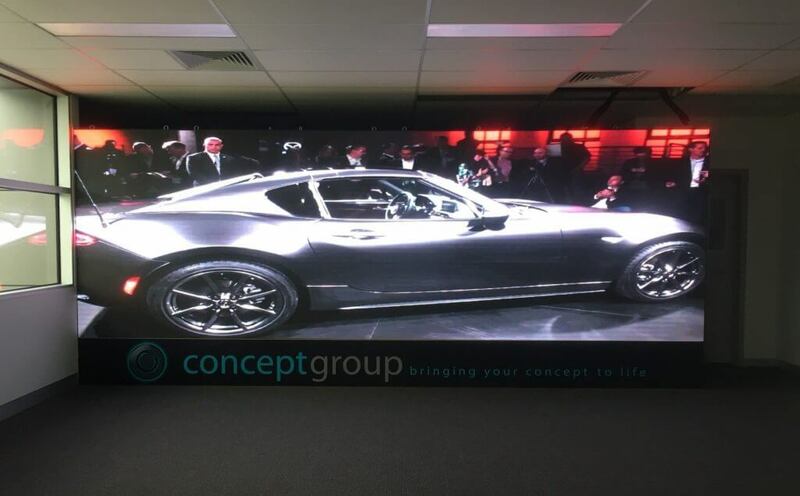 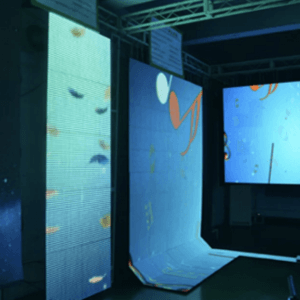 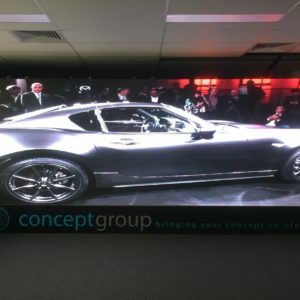 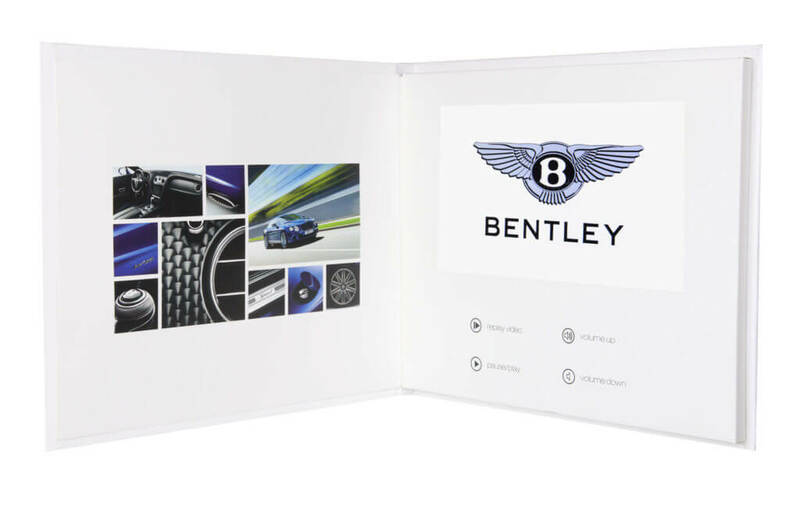 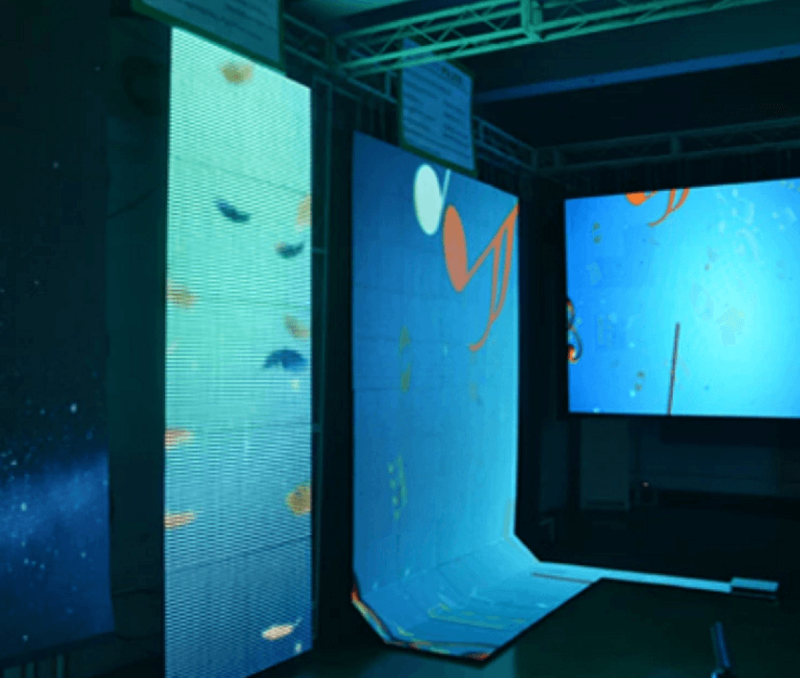 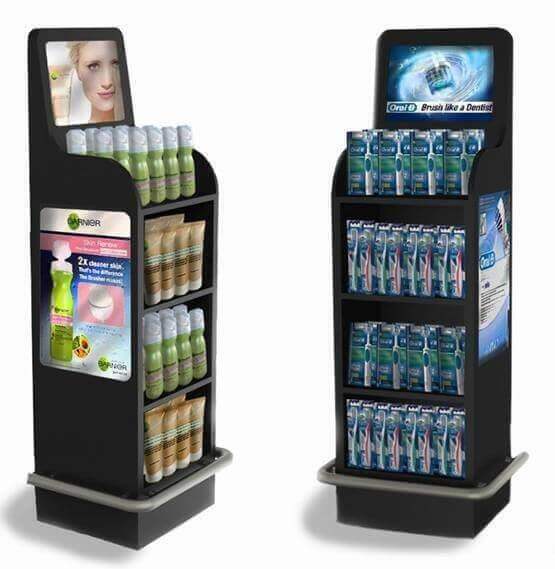 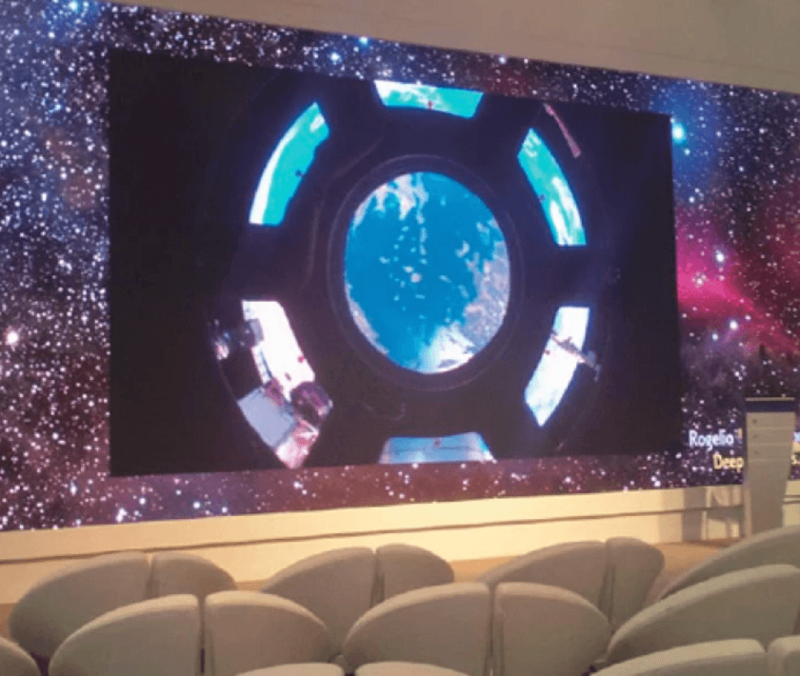 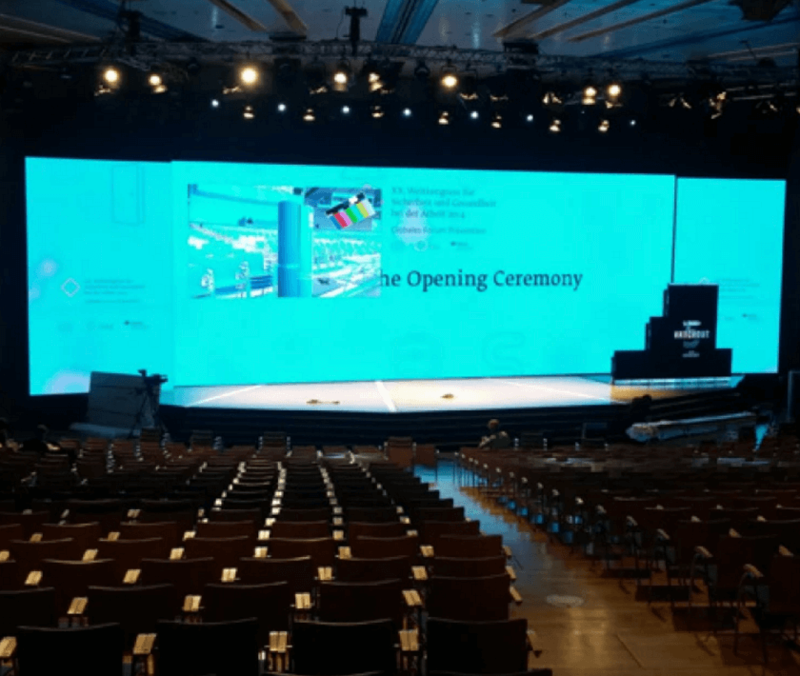 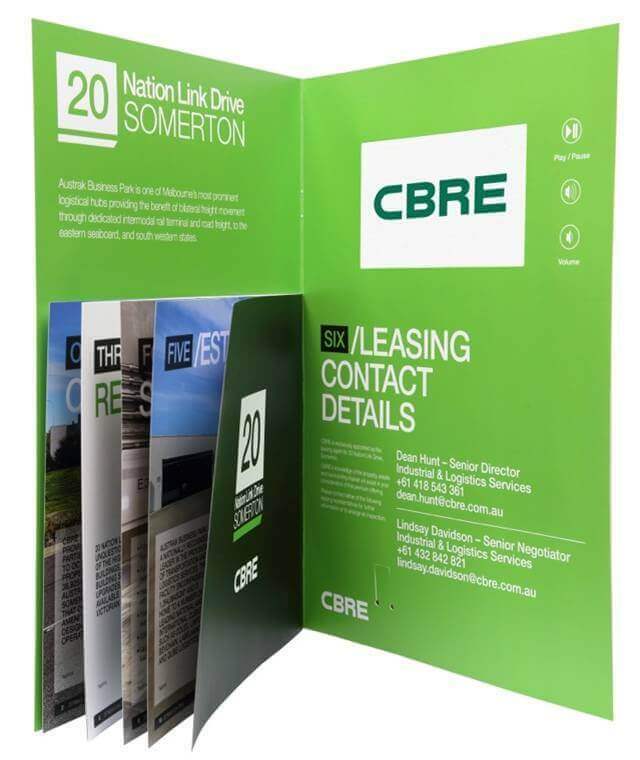 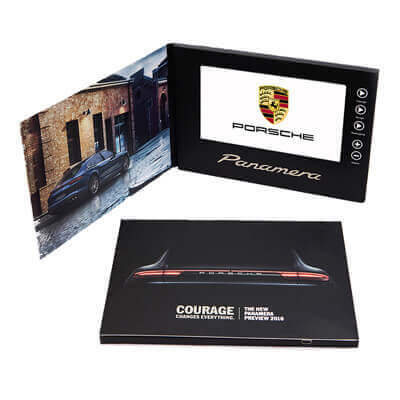 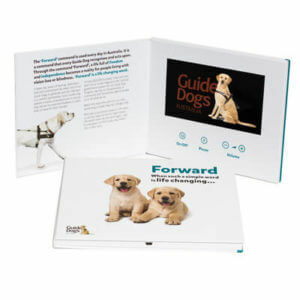 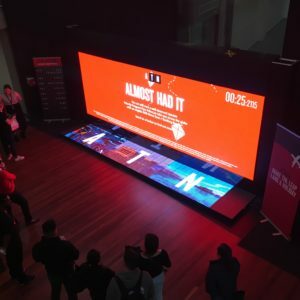 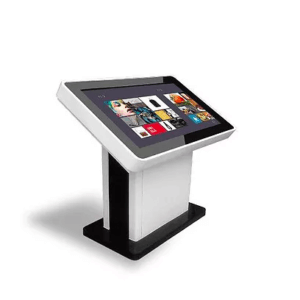 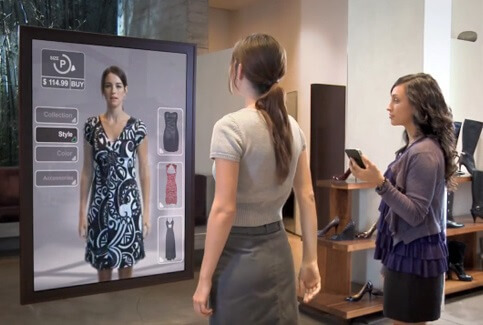 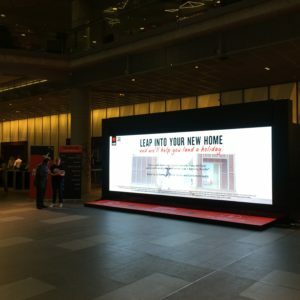 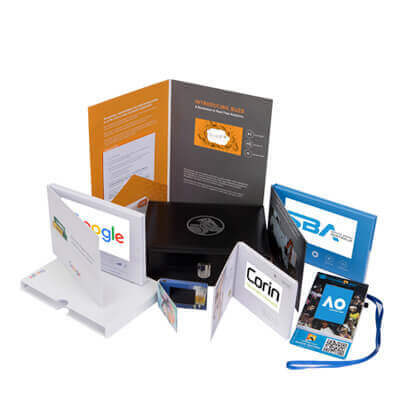 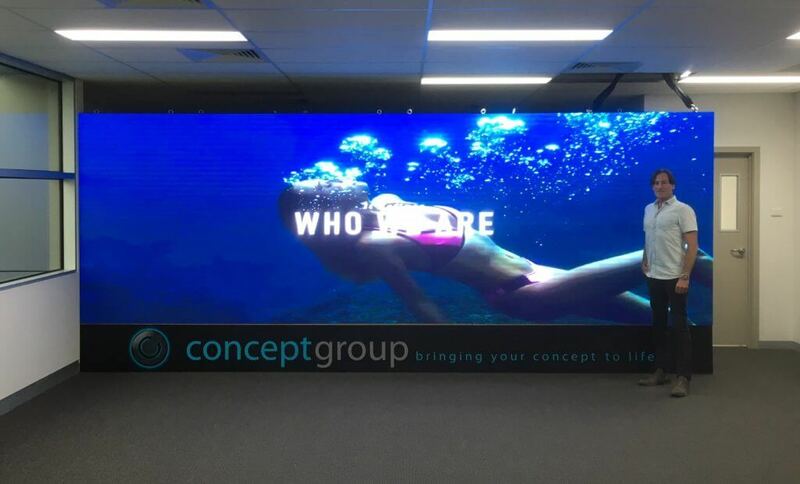 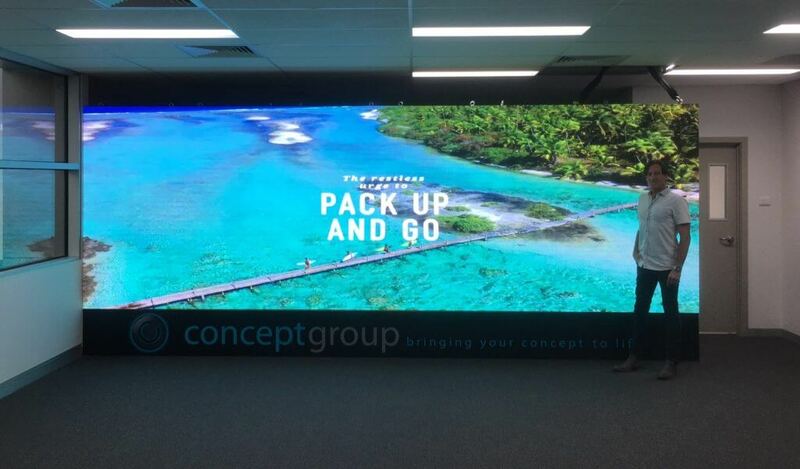 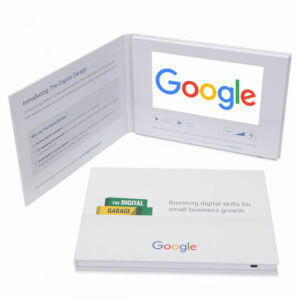 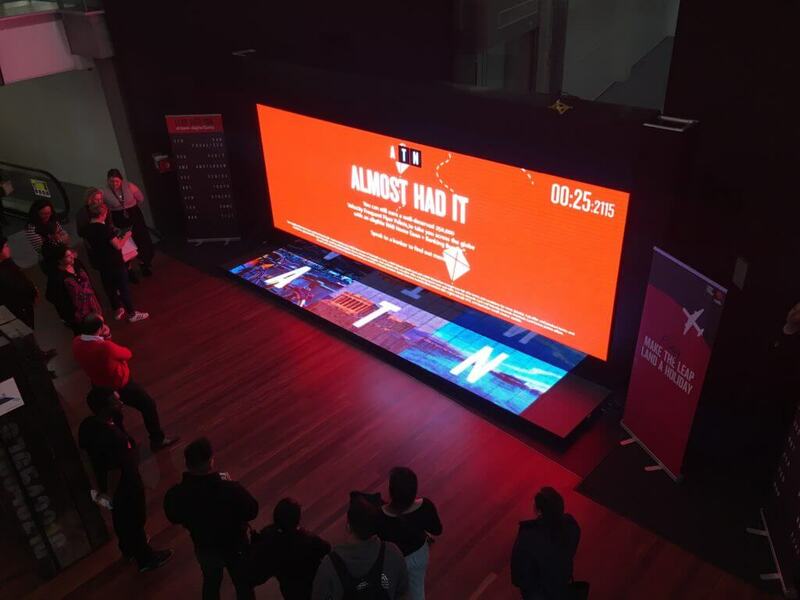 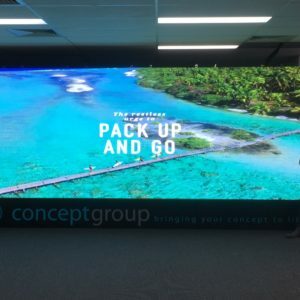 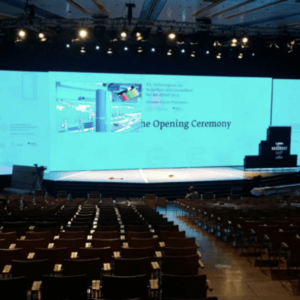 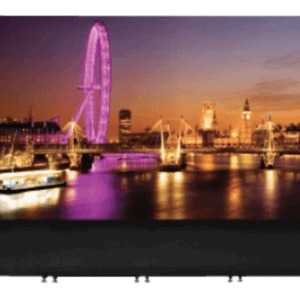 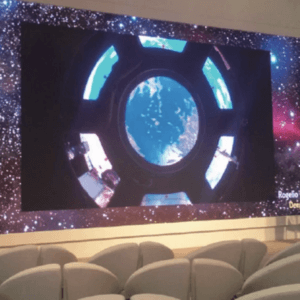 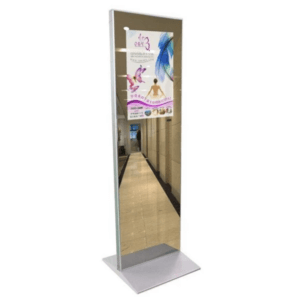 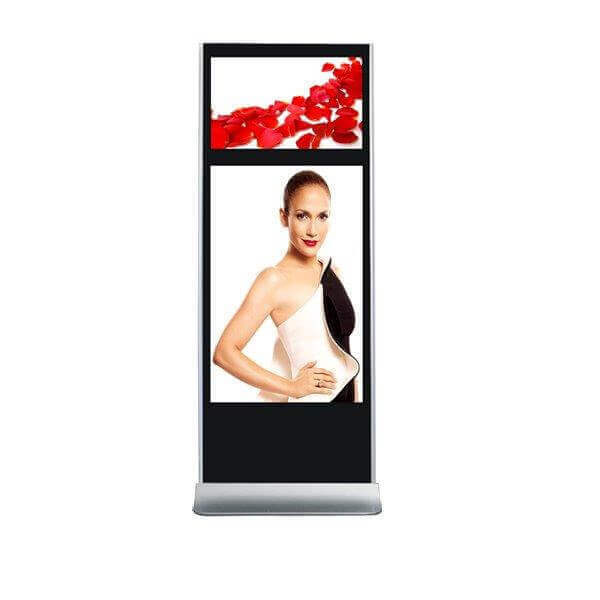 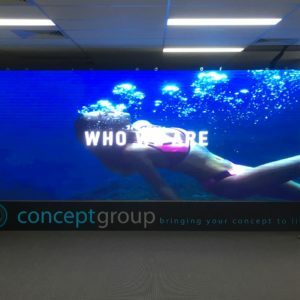 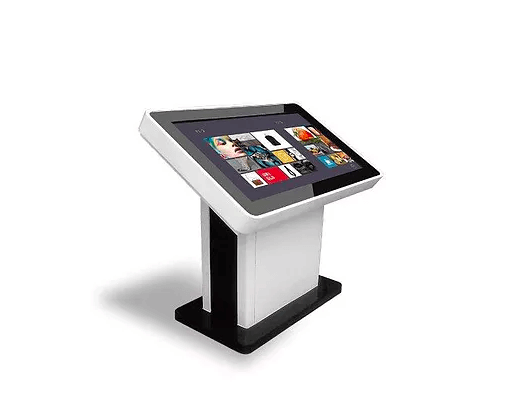 We have a nationally recognised and awarded installation company, specialising in the interactive products, installing for Concept Displays across Australia.